Kyle Lowry, the Raptors All-Star point guard, had a rare abysmal performance. 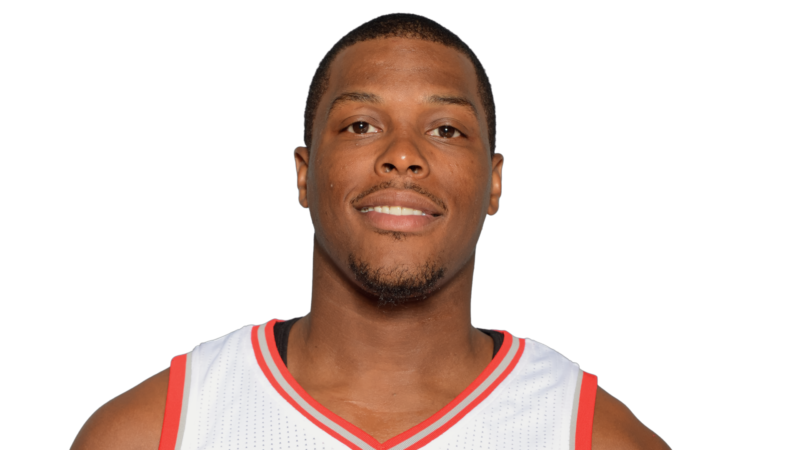 Lowry played 34 minutes and seemingly couldn’t do anything right. He scored a mere four points and was 2 of 11 from the field while misfiring on all six of his 3-point attempts. Contrast that with his regular season numbers and you can fully see why the Raptors lost to the Bucks 97-83 and are now in almost a “must win’’ situation in Game 2 on Tuesday night in Toronto. 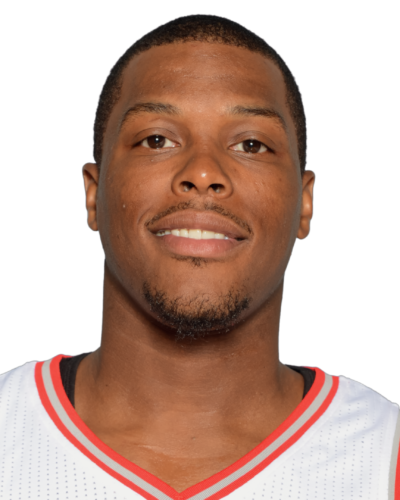 During the regular season, Lowry averaged 22.4 points and shot a lofty 46 and 41 percent from the field and 3-point range, respectively. Raptors coach Dwane Casey is confident his veteran leader will bounce back effectively. Giannis Antetokounmp turned in an impressive performance in the opener, scoring 28 points and grabbing eight rebounds in 38 minutes. Antetokounmpo said the Raptors guarded him just like they did during the regular season. 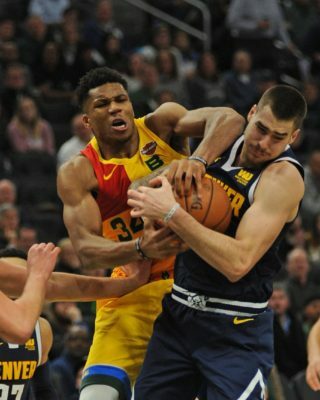 “I didn’t see nothing different,’’ Antetokounmpo said. Was he surprised the Raptors didn’t mix it up on him and try to disrupt his game? Asked if he thought the Raptors will deploy a different defensive strategy against him in Game 2, Antetokounmpo didn’t seem to care. Antetokounmpo was assessed a questionable technical foul by veteran official Ken Mauer late in Sunday’s game after he thrust his arm into the air after blocking a shot by Raptors shooting guard DeMar DeRozan. The technical was later rescinded by the NBA on Monday. While Tony Snell had appeared in 16 playoff games as a member of the Chicago Bulls, he had never started a postseason game until Sunday. Snell has arguably the biggest defensive assignment for the Bucks: keeping Raptors high-scoring shooting guard DeMar DeRozan from having a monstrous game, like he did on several occasions late in the regular season. Snell also believes DeRozan and Lowry, the Raptors’ dynamic backcourt, will be more engaged in Game 2 than Game 1. Safe to say, the Raptors will be more than pumped up for Game 2: Said Raptors coach Dwane Casey: “We’ve got to have an automatic start and get out as soon as that ball goes up.’’ … Bucks veteran big man John Henson didn’t get a single minute of action in Game 1. He said after Tuesday’s practice that he is fully healthy and that “I’m ready to play.’’ … Two of the last Bucks to leave the court Tuesday were Mirza Teletovic and Spencer Hawes, who shot a ton of 3-pointers, mostly from the left corner. Ibaka, who sprained his ankle in Game 1, said he expects to play in Game 2. Gery Woelfel is an award-winning reporter and columnist. Gery has covered a wide-range of sports over his three decades as a professional journalist. 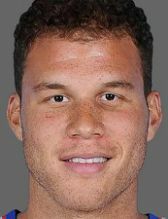 During his career, his primary beat has been the NBA and has been a recipient of the Pro Basketball Writers Association of America award. Gery has conducted one-on-one interviews with numerous legendary sports figures like Michael Jordan, Larry Bird and Kareem Abdul-Jabbar. He has also been a regular contributor for HoopsHype.com and Lindy’s Pro Basketball Magazine and been on various sports talk shows around the country while serving as a pro basketball insider for WSSP (105.7 FM) in Milwaukee. Gery has covered every one of the NBA pre-draft camps, dating to the early ‘80s, along with numerous NFL combines.